Evangelical Christians and reform-minded Protestants have reason to celebrate the recent publication of “Thinking the Think,” a book that critically engages their cherished beliefs and encourages them to live closer to the Bible. 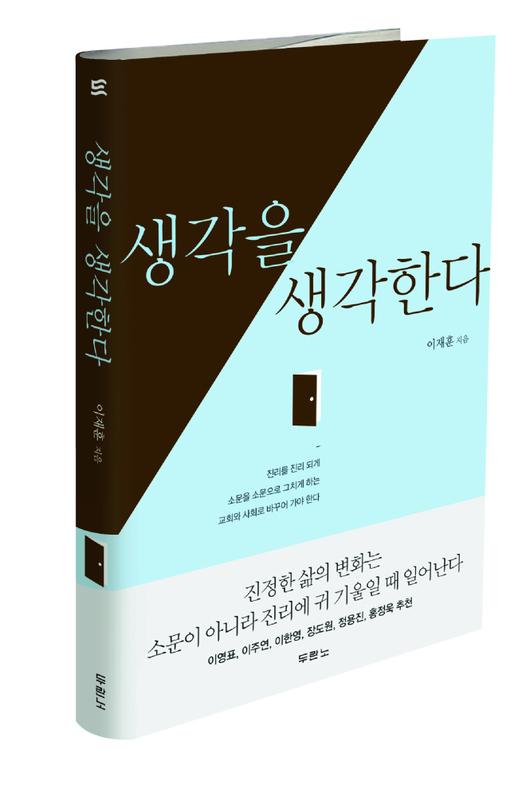 Written by Senior Pastor Lee Jae-hoon of Onnuri Church in Seoul, the 193-page book marks the fifth centennial of Martin Luther’s Protestant Reformation in 1517, and introspects the beliefs and practices that dominate Christian lives today. Interwoven in a diverse spread of social critique, the collection of essays analyzes various concepts -- such as differentiation, challenge, balance, discipline, determination, essence, pain, sorrow, responsibility, predicament, truth and objective -- through its 23 chapters. Criticizing the postmodern premise that “no beliefs are absolutely true,” the author argues that postmodernism itself makes the fallacy of absolutizing its philosophical underpinning. He suggests instead that the only absolute truth exists in the biblical God. The book’s critical take on various themes uniformly reverts back to “the absolute authority of God,” and urges readers to unconditionally accept the Christian God under all circumstances. 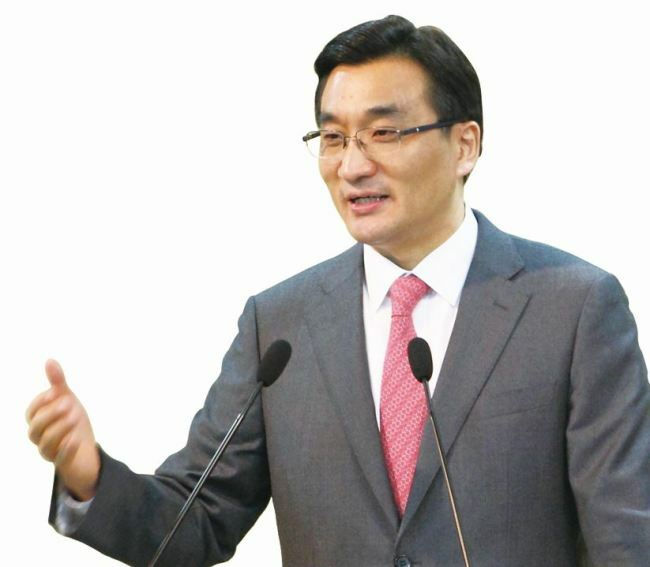 It also makes judgment on social issues, such as South Korea’s democracy and North Korea’s dictatorship. “A community where difference is prohibited and opposition is forbidden cannot be a mature community,” he says, adding that nurturing a mature community requires creatively incorporating social tensions and allowing free opposition. For nonbelievers and non-Christians, however, the author’s assertion rings hollow in the face of Christians’ dogged insistence on their exclusive legitimacy, which invalidates other religions’ equally self-righteous claims. Ironically, following through with Lee’s propositions directly contradicts the spirit of democracy, which is premised on respect for diverse beliefs, including religious. Particularly when one weighs the real-life implications of Lee’s presumptions -- that praying to God in recluse is key to solving the world’s exasperating problems -- there could be adverse consequences, as people would be less engaged in directly addressing social ills, leaving it to the dictate of deity instead. In an era of withering civic participation and deepening societal atomization, what may be required of Christians is not their orthodox adherence to biblical doctrines, but their harmonizing of beliefs with the larger interests of the democratic society, where they constitute a critical community.